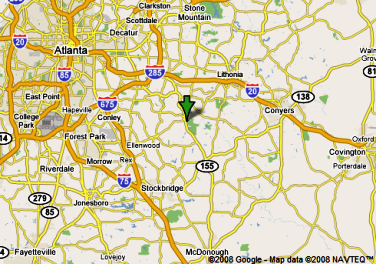 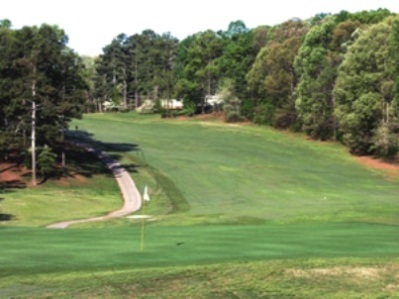 Idlewood Golf Course, is a Public, 9 hole golf course located in Lithonia, Georgia. 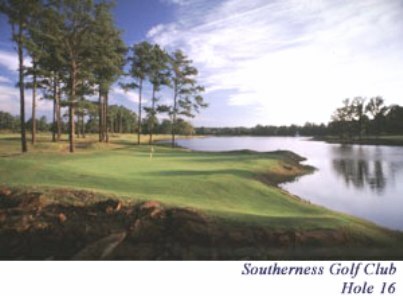 The course first opened for play in 1963.  The course was designed by Ed Poss. 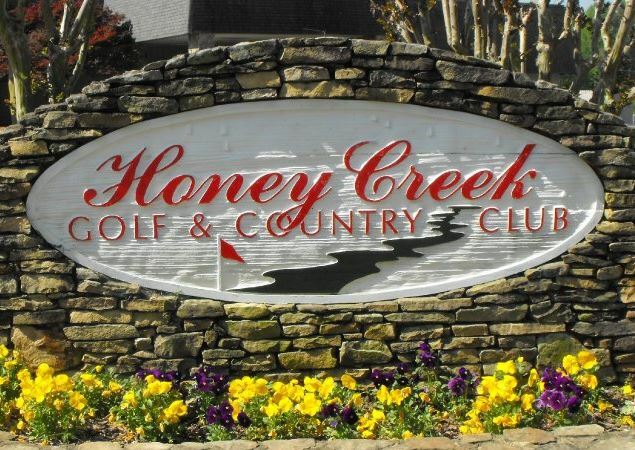 The course played to a 9-hole par of 35 and maximum 9-hole distance of 2,919 yards. The course closed in 2002. 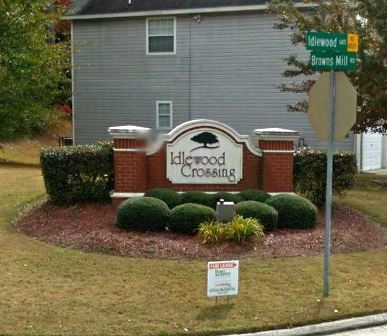 Today what was once a golf course is now a residential housing community named Idlewood Crossing.